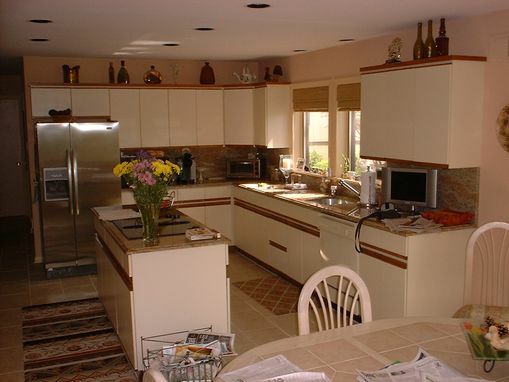 When your kitchen is starting to show it's age or you are ready for a new look, You may not need a new kitchen. 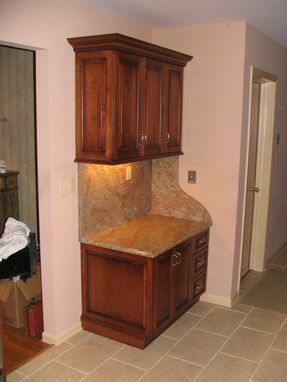 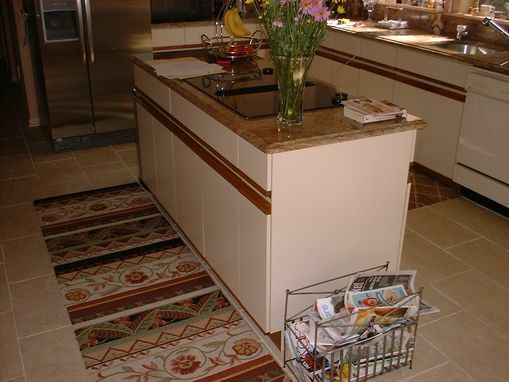 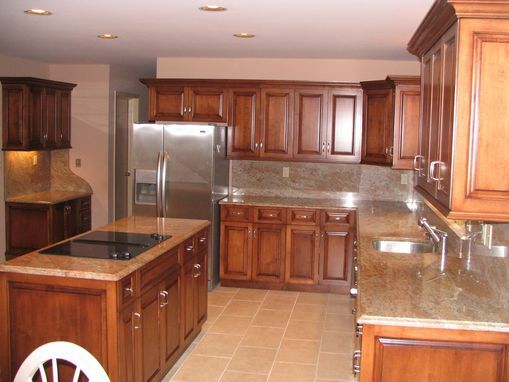 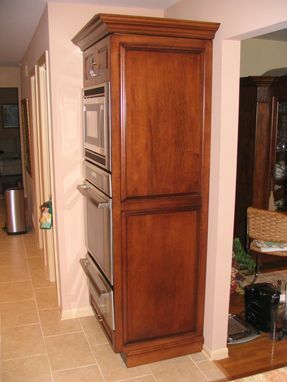 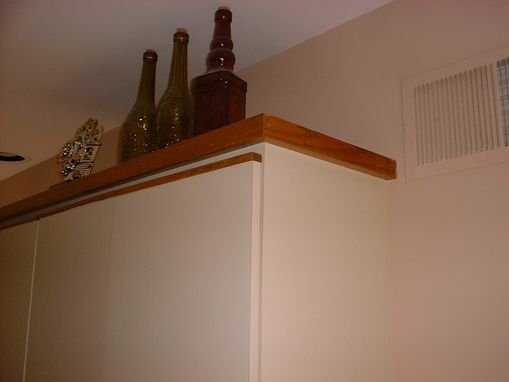 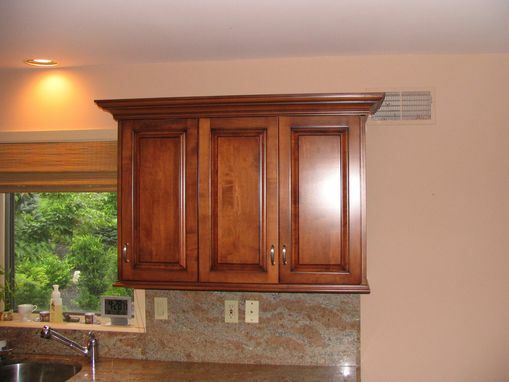 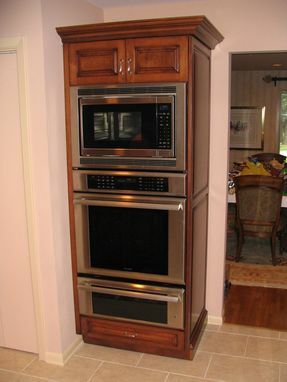 If your cabinets are still in good condition then you might want to consider a refacing. 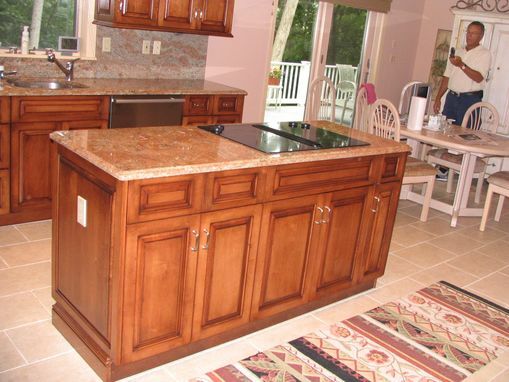 A refacing, depending on your needs can consist of new doors, dovetail style drawers with new slides, crown and base moldings, new door hinges, knobs & pulls and new granite counter tops. Typically a kitchen refacing can cost 1/3 to 1/2 the cost of a new custom kitchen. 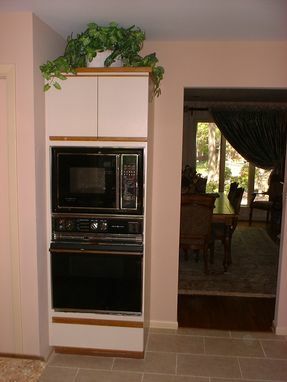 Included here are some before and after photos.